DJ Romeofoxy in his Usandibate music video! 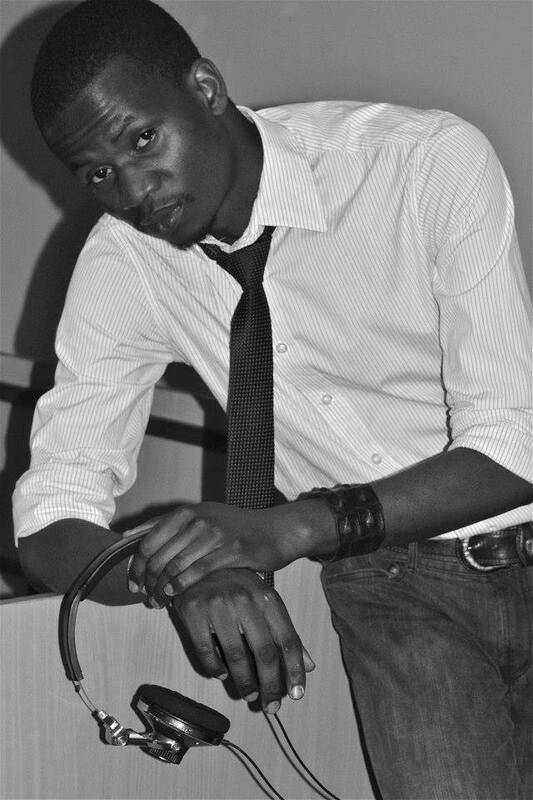 Photograph: Romeo Mudimu. Romeo Mudimu, or DJ Romeofoxy – as he’s known by fans and listeners alike – has the mind of an entrepreneur and a creative spirit that’s charting new territory in the Zimbabwean music industry. Born in Tshotsholo, a small community in the Matebeleland region of Zimbabwe, he later spent his childhood in Bulawayo – the second largest city in Zimbabwe. 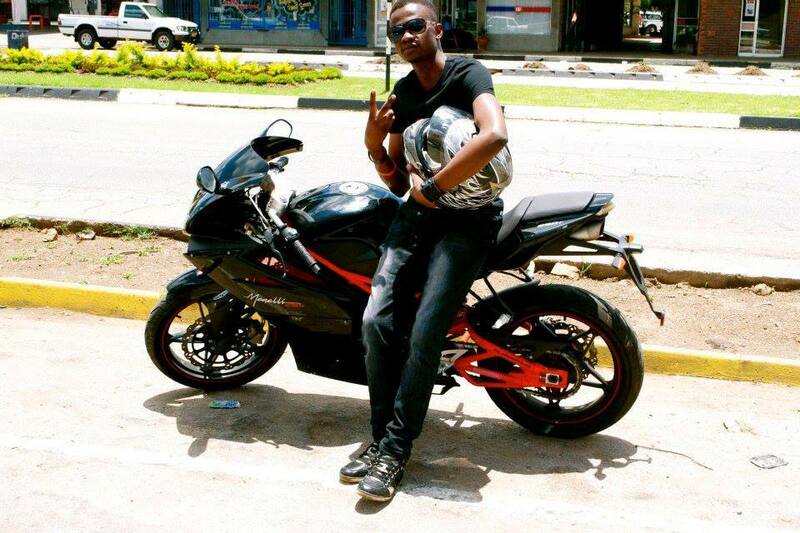 As a high-schooler, Romeo settled in Kwekwe – a town in the Midlance province. Now based in Harare, the capital city of Zimbabwe, he continues to inspire confidence in other young Africans with his positive funky vibes through his radio and television program. Romeo plans to travel the world, collaborate with like-minded artists, and share his afro-beats through new platforms! Janielle | When did you discover the art of DJ-ing and what’s the coolest gig you’ve ever done? Romeo | I have always loved music and spent a lot of time listening to cassettes when I was younger and sharing the music with my friends. Though DJ-ing was not something that I ever thought of for a long time, in 2003, I thought I’d share the music that I loved with people on a much bigger platform – so naturally, I thought of becoming a DJ. I put together what I call ‘Afro-house’, which has strong elements of African instruments, with emphasis on drums, wind instruments, mbira (a thumb-piano originating in Zimbabwe), and all these cultural samples which date back centuries ago – but I bring them back to life to suit the contemporary club context. 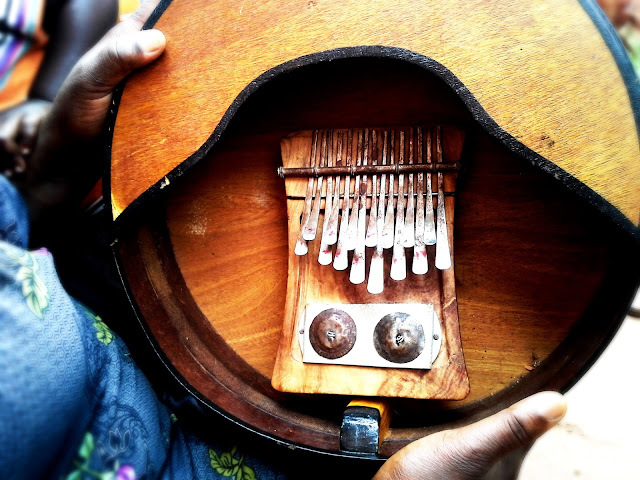 That's an mbira! It makes the coolest-sounding tones, I loved playing it! Romeo | The coolest gig that I have ever done was recently this year, when I played music for a five year-old’s birthday celebration for free :) It was really special and challenging at the same time, but at the end of the party I felt really good seeing all the smiles on their little faces, and I was glad I did the gig! Janielle | I love how it always begins with something you love doing. I think that’s what our first conversation was about! So, who inspired you to pursue the sphere of music – which I believe can be a lot tougher than settling for an ordinary job in Zim? Romeo | My faith in God. Through His word, I am challenged to live a purpose-driven life and to serve him through the gifts that he has given me in the arts. Janielle | That’s so cool! 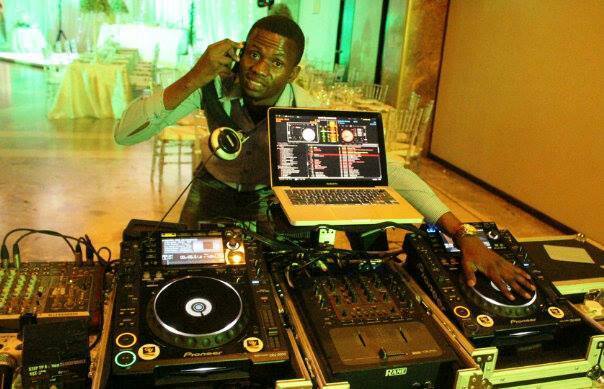 I think it’s extremely rare to find guys like you who can see yourself using music and DJ-ing for God! At the moment, what’s a challenge facing upcoming musicians in Zimbabwe or Africa in general? 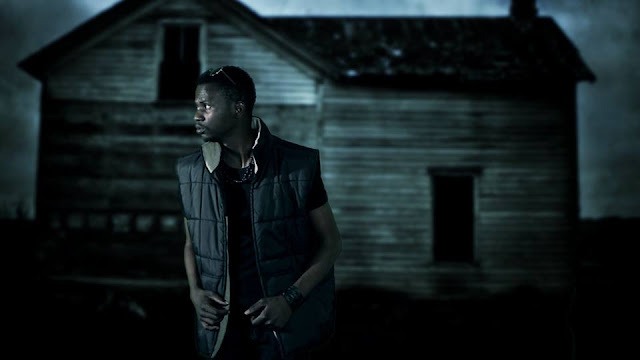 Romeo | In Zimbabwe, the biggest challenge that artists face is economic hardship – it is difficult and expensive to produce quality music and to make a living out of the industry. It’s also tough to gather enough support from the general public since the arts is thought of to be a ‘non-essential’ for people. Janielle | That’s the reason why I believe in what you do. It may be ‘non-essential’, but I think every culture, and every society needs its own style of expression. Although it’s tough to get there, I think music is definitely something that can be used for a greater purpose! Amidst all the things in the media industry that could weigh you down, what’s the one thing that keeps you anchored? Romeo | I am deeply in love with what I do. Janielle | How simple and true! It’s that passion that keeps us going. So what’s next for you and where do you plan to travel in the future? Romeo | Right now, I’m working on advancing as a DJ. While most other DJ’s focus on mixing music, I am going beyond that to focus on live video mixing – something that is not being done on the market, and especially in Zimbabwe. As we speak, I have completed a pilot project in the form of a television program called InDaMix that’s being aired on national television. It is already receiving positive responses from the public and I intend to promote this by delving further into the area of video mixing. So far, I have ventured into producing Christian music and videos. I’ve also been involved on Zimbabwean radio where I’ve begun doing Christian dance mixes for the purpose of uplifting those who listen to my show. In my plans to travel, I’d love to go to France, Australia, and the USA, and bring some Afro-vibes in those parts! Janielle | Yes, we definitely need more of that down under! It’s been awesome talking to you, Romeo. Thanks for sharing your experiences and your music with the world. I think you made a pretty awesome choice to get out into the fray, try something different – like being a DJ! – and putting your heart to it. It’s amazing that as soon as we’ve begun, we realize with excitement that we can never know where the journey might lead us!